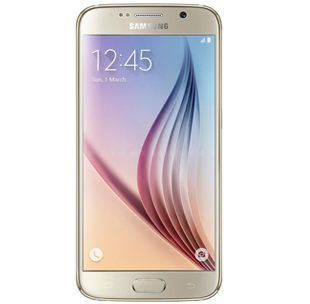 Looking for the perfect display installation on your shiny new S6? We excel at fitting screens with no obvious indication of repair - you will be unable to tell your Galaxy has been repaired at all. For your broken screens we fit the Service Centre approved original display assembly, part no: GH97-14655B and Part no: GH97-14655W, and a full 1 year warranty is including with all screens. 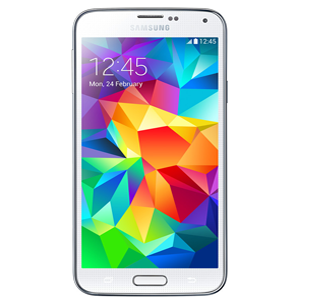 For the S5 our display replacement includes the LCD and gorilla glass 3 toughened lens, part no. GH97-15959A. We also include a new Home button and front capacitive touch button replacement flex. 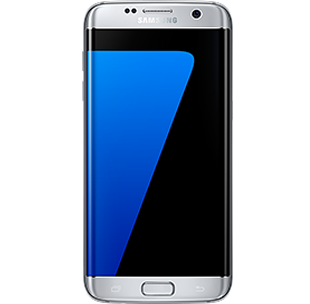 As of 29/06/2016 we now offer a full screen and frame replacement for broken S7 Edge screens. 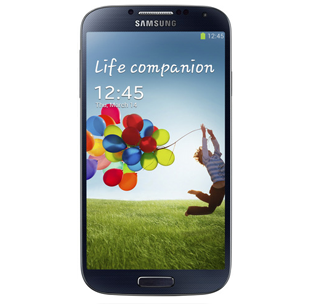 All Displays are certified Samsung OEM parts. 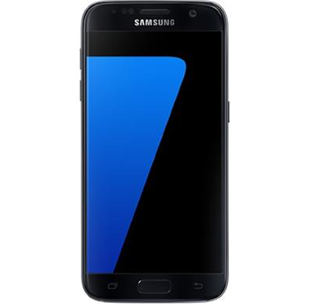 As with our S7 Edge screen replacement service we also offer exactly the same parts quality and fitting service for the regular S7. Fitting time rarely exceeds 1 Hour. We replace and repair every screw, antenna screen and speaker for all Note series. Including Note 3 Note 4 and Note 5. 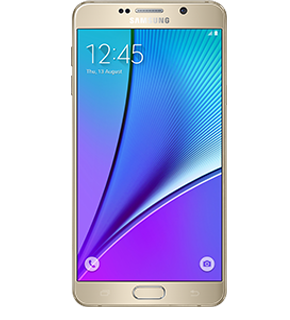 Samsung's renowned AMOLED display technology is at the centre of the Galaxy experience. Many companies now use aftermarket parts or even refurbished parts - we will never do this as our customers' satisfaction with the repair is of primary importance. All screen are certified Samsung, with the display matrix substrate layers originating in Korea fresh from Samsung screen fabrication facilities. Certification is available upon request.